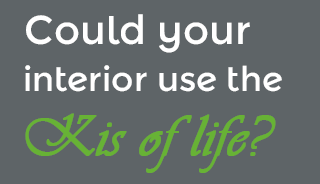 KIS are the kitchen renovation experts. 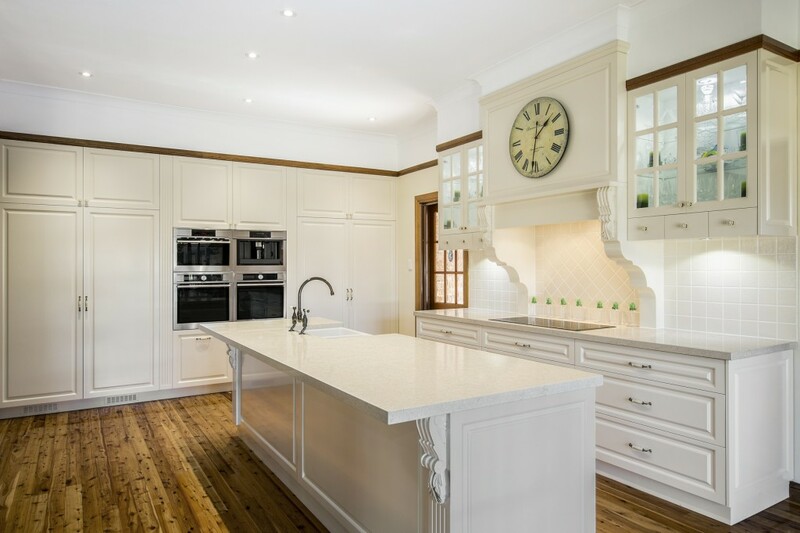 We specialise in all styles of kitchens, including modern, traditional and colonial. Create a dream kitchen space that combines your tastes, your existing decor and our high quality workmanship. If you want a beautiful, inviting and functional bathroom vanity, KIS are your local specialists. We’ll take care of the design and build and leave you with finely crafted joinery unit that is as stylish as it is practical. Aside form our fantastic kitchens and bathrooms, we can also transfer our extensive skill set to a range of projects. 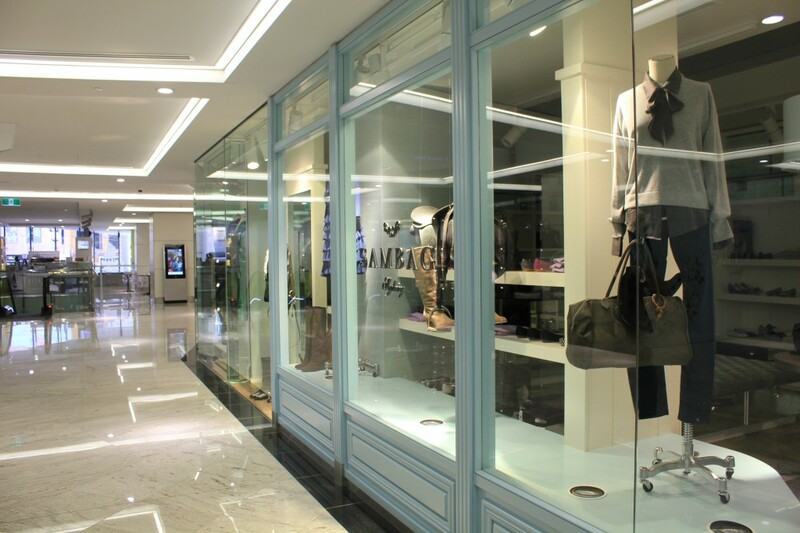 These include cabinet making, entertainment units, shop fitouts and office fitouts. Regardless of the job, we’ve got the know-how and can-do. Konstructis are the kitchen renovation experts. 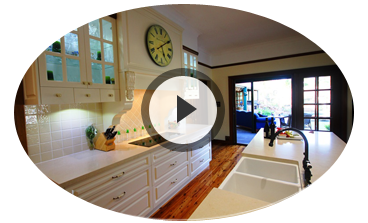 We specialise in all styles of kitchens, including modern, traditional and colonial. 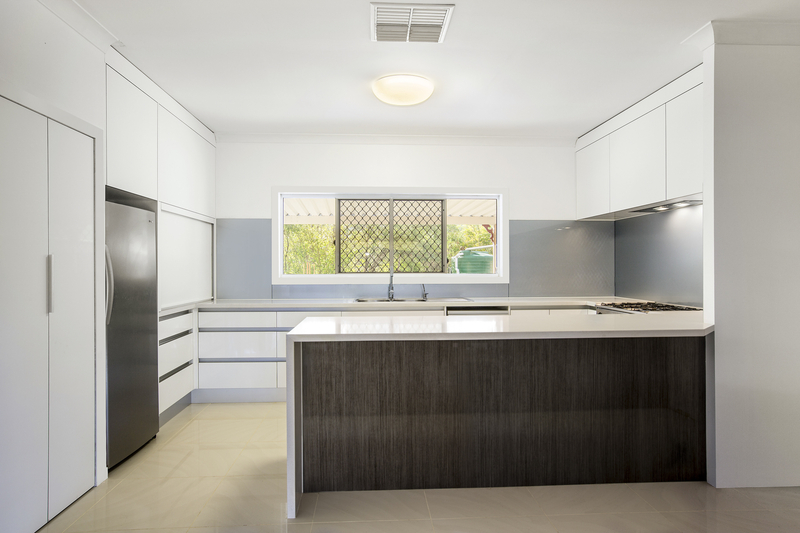 Create a dream kitchen space that combines your tastes, your existing decor and our high quality workmanship. With over 35 years industry experience between them, Jeremy Carney and Daniel Betts are the professionals behind Konstruct Interior Solutions (KIS). They have worked as cabinet makers both locally and internationally and bring their wealth of knowledge and array of skills to every job they undertake.
" Fast reply, very friendly and honest. Did an amazing job on my Kitchen. Highly recommend. " At Konstruct Interior Solutions, we are passionate about kitchens! 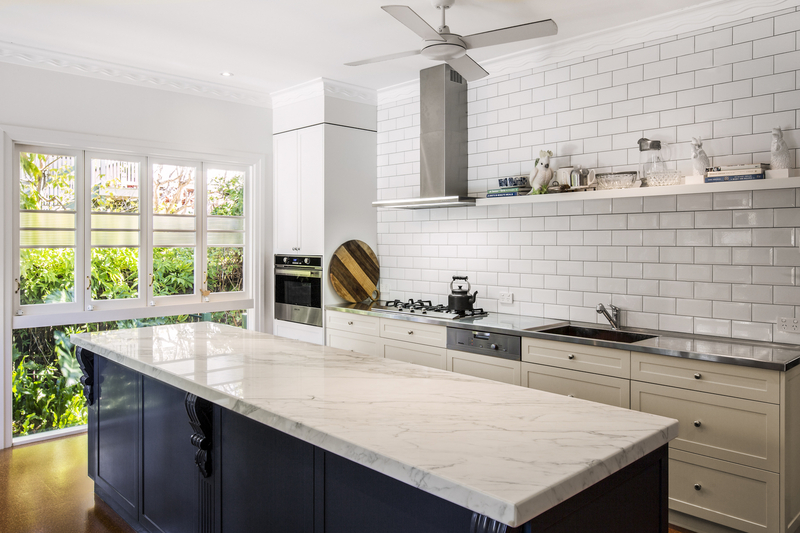 From design and renovation to installation and lighting, splashbacks to custom-built islands – we do it all. We manage and undertake projects in their entirety, stripping out and disposing of your old kitchen units before transforming them into the space you’ve always wanted. All you have to do is sit back and watch your dream kitchen take shape in front of you. We will custom-design your kitchen to best suit the style of your house and your existing decor. Decades of experience have allowed us to specialise in kitchens of all styles. 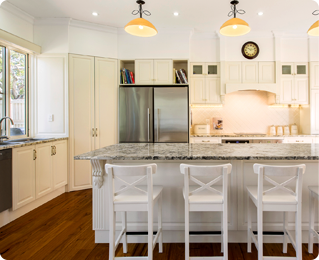 From traditional kitchens that incorporate both form and function, colonial kitchen that give your house an old world charm without compromising on practicality and modern kitchens that combine cutting edge design with convenience. Konstruct Interior Solutions can maximise any size space you have, no matter how awkward it may seem. We can also adapt kitchens to meet the needs of anyone with limited mobility. 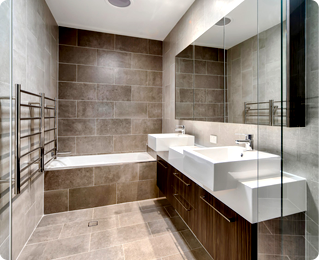 Bathrooms are another specialty of Konstruct Interior Solutions. If you want a beautiful, inviting and functional bathroom vanity, KIS are your local specialists. We’ll take care of the design and build and leave you with finely crafted joinery unit that is as stylish as it is practical. 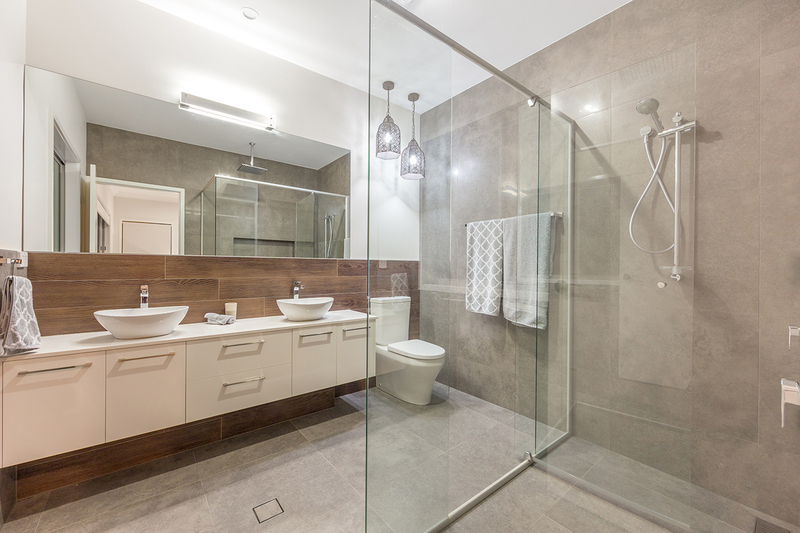 As dedicated as we are to providing Brisbane with kitchens and bathrooms of the highest quality, Konstruct Interior Solutions also apply our skills to a range of other projects. We also undertake all aspects of interior design, and will help you select colours, styles and accessoriesNot restricted to residential properties, Konstruct Interior Solutions are also specialists in shop and office fit-outs. If you live in the Brisbane, Ipswich or Gold Coast areas, call us today on 07 3276 1948 or fill out our contact form for a free quote.